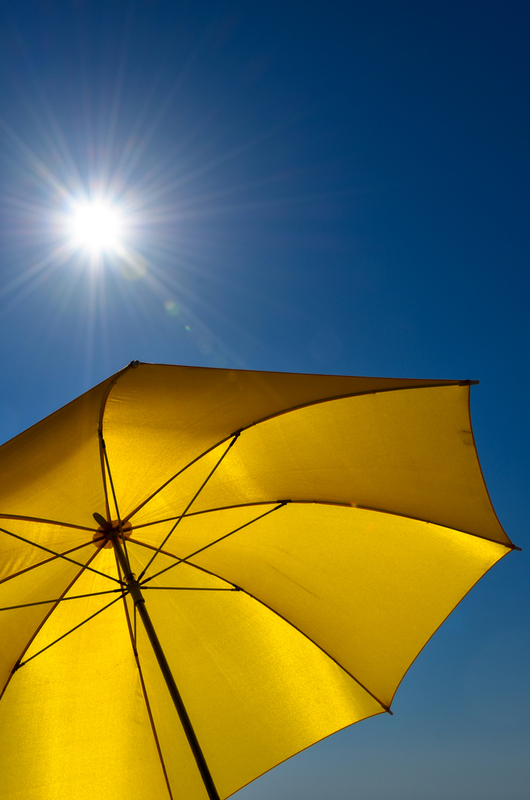 • UV rays remain a danger during all seasons of the year. Dangerous UV rays can still penetrate moderate, overcast cloud cover, mist, and fog. • Natural light isn’t the only type of light that can be dangerous to your skin and eyes. Artificial rays produced from tanning beds and some plant grow lights can produce the same amounts of UV-A and UV-B rays that are produced by the sun. • Not all sunglasses protect your eyes from the sun; only sunglasses labeled “100% UV protection” protect you from harmful UV-A and UV-B rays.